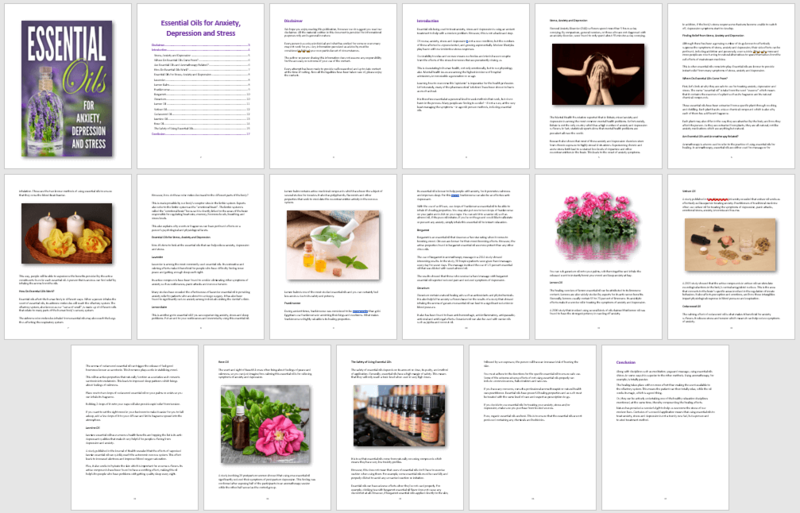 This is an ‘Essential Oils PLR’ package that contains 2 reports, a squeeze page and CTA graphic! It also includes articles, eCover graphics, social posters and an extra bonus pack of social posters and a full-size infographic. All graphics are beautifully created and eye-catching. 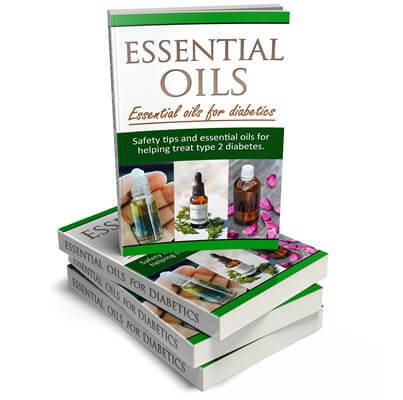 Essential Oils PLR Package Includes 2 Reports and More! 5 high quality articles in text and Word doc files. 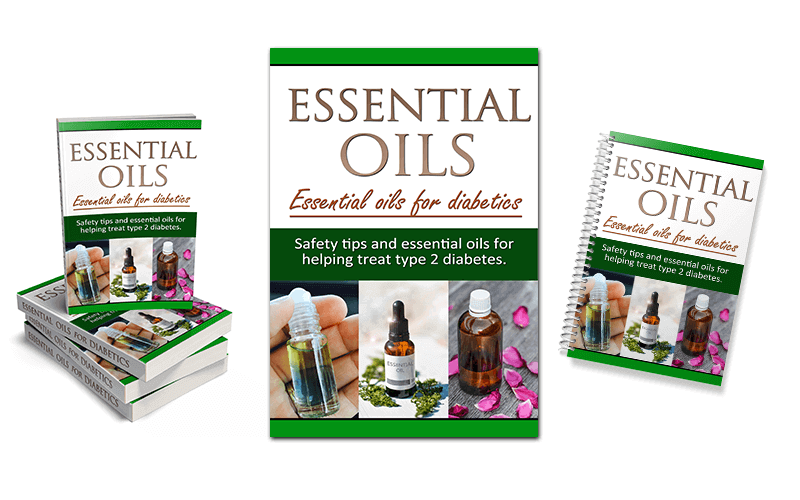 The ‘Essential Oils for Diabetes’ report, has been created from the articles. The report includes a table of contents, disclaimer, an introduction and conclusion. 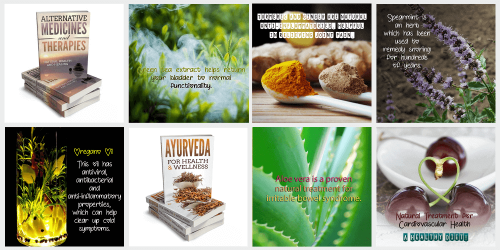 Beautifully formatted and illustrated with royalty free, commercial use images. Squeeze page, ready to copy and paste into a WordPress page. 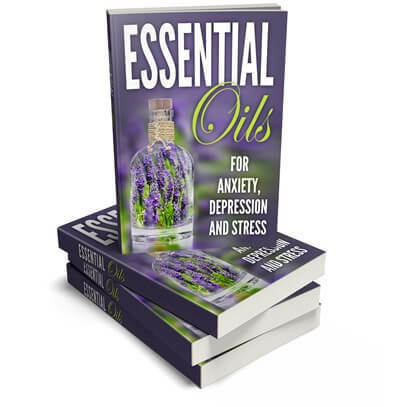 The other ‘Essential Oils for Anxiety, Depression and Stress’ PLR report is all new content! Includes a table of contents, disclaimer, an introduction and conclusion. Bonus #1 – 10 x professionally designed social posters, plus PSD files! Beautiful typography and photographs. 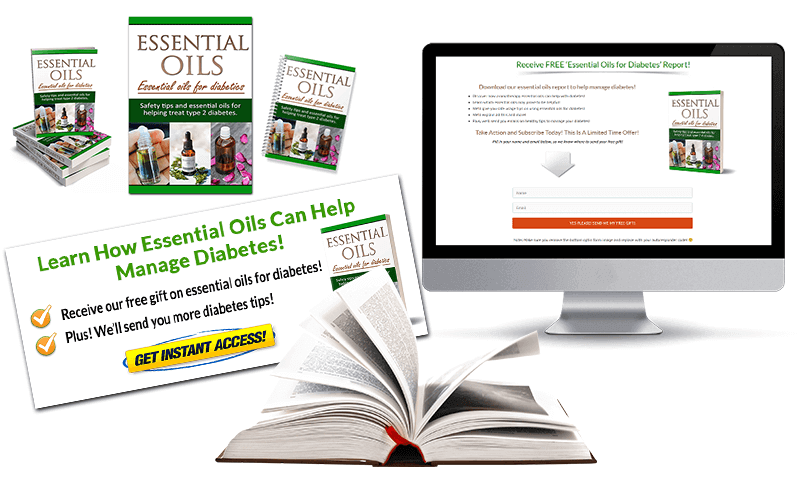 Bonus #2 – 2 x full-size infographics on essential oils for diabetes! 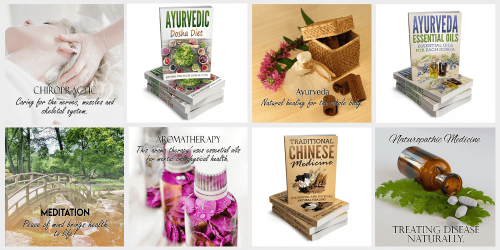 These bonus graphics will help promote you in this alternative health niche. Isn’t it time to be seen as an authority in your niche?! You’ll receive a report and squeeze page to start building your list. Includes content to copy and paste into a WordPress page. Simply ‘copy and paste’ the text supplied, tweak if you like, then add your (autoresponder) optin form code! Upload your report and you’re done! It will literally take you just a few minutes before you are ready to start building your list with your giveaway report! This report has been compiled using the five articles in this package, so you can use the articles and/or the report however you wish. It is professionally formatted and includes a table of contents with easy to click hyperlinked pages. Disclaimer, introduction and conclusion added. 3,392 words, 23 pages. 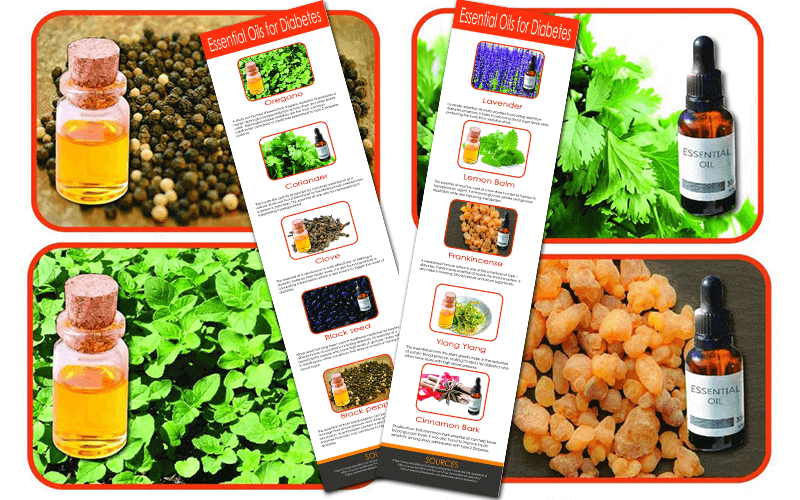 Fully illustrated with 100% royalty free (commercial use) images. Word and PDF formats supplied. High quality and professionally designed ecover graphics. Different styles to suit your own personal needs. The eCovers contain the editable PSD file too! This report is beautifully formatted and contains a table of contents, a disclaimer, an introduction and a conclusion. It’s 17 pages and 2,473 words. Fully illustrated with commercial use, royalty free images. This is a package of 10 social posters, complete with editable PSD files. As you can see, you can even create smaller images from the infographic for added value! Leave the text under the image (which is in the infographic) and use in your posts too! It’s incredible value as you can see! So be quick and take advantage of this special offer!